Access Profiles, Inc.: Did You Know You Don't Have to be a Company to Benefit from Using Background Checks? Did You Know You Don't Have to be a Company to Benefit from Using Background Checks? Learn How You can Use Background Checks to Protect Your Family and Your Home! Background Checks are not just for Companies. There are definite, "real life" ways you can use them to help protect your home and family. I recently had lunch with a fellow small business owner. She was intrigued by my business and wanted to know more about it. As we talked, I happened to mention how I was trying to expand my clients to include individuals, not just companies. Her reaction? 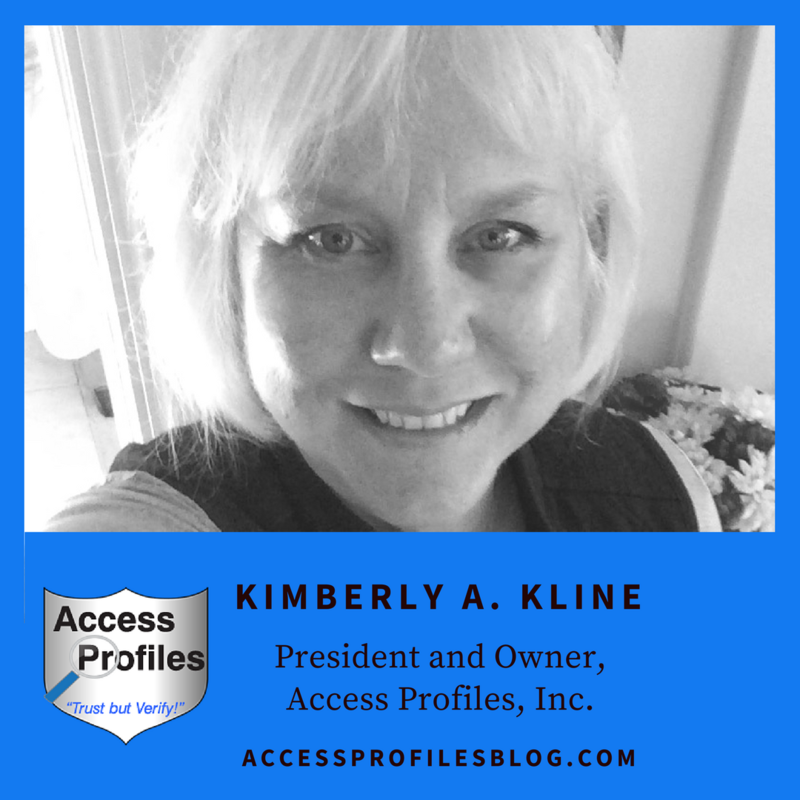 “I didn’t know people could hire background check companies!” She had always thought that only other companies would use my services. When I started to mention the various ways people would benefit, I could see that “light bulb” go off! This got me thinking. Most likely, many others believed the same thing. And nothing could be farther from the truth. The reality is that Background Checks are a useful tool for anyone. 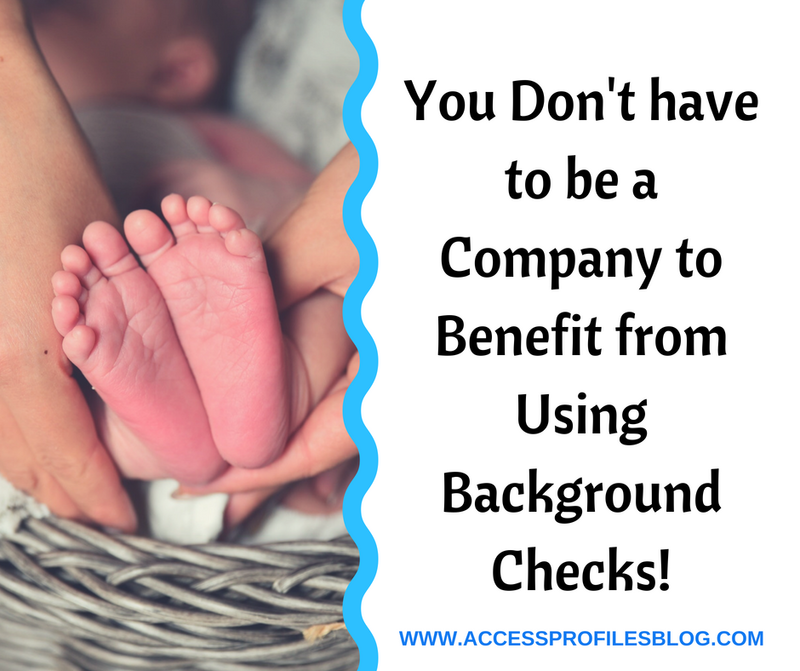 Background Checks are Not Just for Companies! "Tweet This"
For one, Background Checks are a great way to protect your family. They can be used to determine whether a nanny or other in-home caregiver has a criminal record. Most families that hire caregivers through an agency assume that background checks are already part of the package. I suggest you verify this, and even if the agency conducts screening, it is important that you find out how and what is checked. If a database is used, make sure the results are verified directly through the courts. Also question how far back the records go and if the courts in previous places of residence were also searched. Find out more about the limitations of online databases in "Don't Be Fooled ~ Why You Need to Know What is Missing from Your Online Search"! Any “red flag” on your part as to the agency’s procedures and it may be best for you to get your own background check done. Especially in the case of those caring for your children or an elderly parent ~ safety is key. Background Checks can also be used to vet contractors or repair companies you hire for home improvement. In this case, it is wise to go beyond criminal records and check the company or contractor himself for any civil suits either filed against him or by him against former customers. The bottom line here is that Background Checks are a great way to make sure the people you hire to work in or on your home are as safe as possible. I also suggest that anyone looking for a new job or even seeking a promotion consider getting a background check done on themselves. Many companies run at least some sort of background check during their hiring process. The check will most likely look at past criminal behavior and may even include a “social media check” to see what may be posted online. The more you know about what is “out there” about you, the more prepared you can be to explain or mitigate what the company may find. A Background Check company can help. 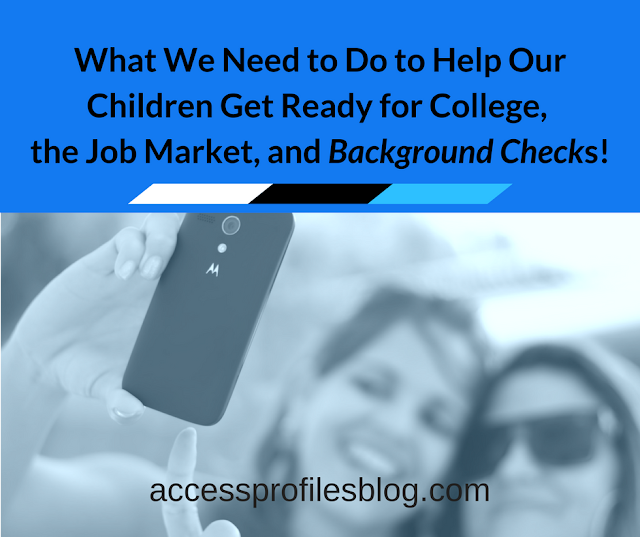 I have outlined what a good personal background check should include here. As you can see, Background Checks are not only important to companies. They can be a helpful, and sometimes necessary, tool for you too! Have you ever used a Background Check to screen anyone who has worked in your home? Would you consider it? how API can help! Thanks! Small Business Spotlight - D'zynes by Sandy! Stop ~ Why It's Time for You to “Unplug”!